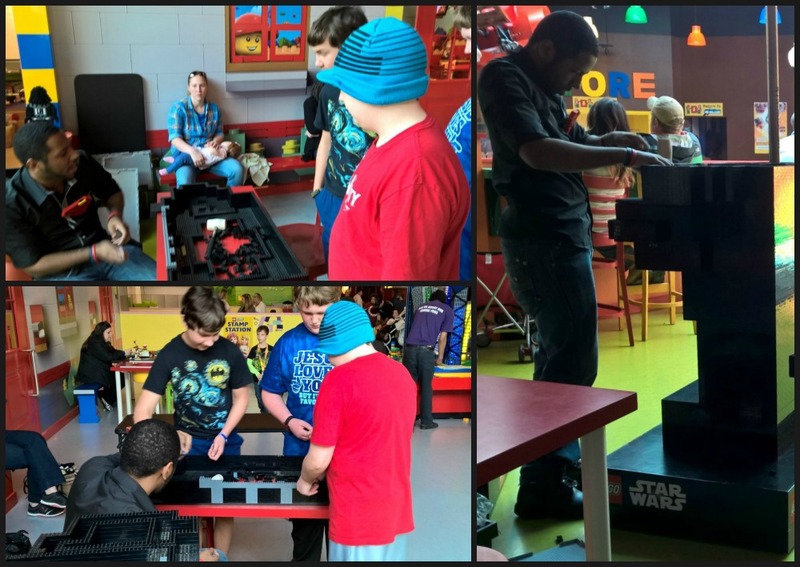 If you have any Star Wars fans in the house, there’s something new in Atlanta to check out. 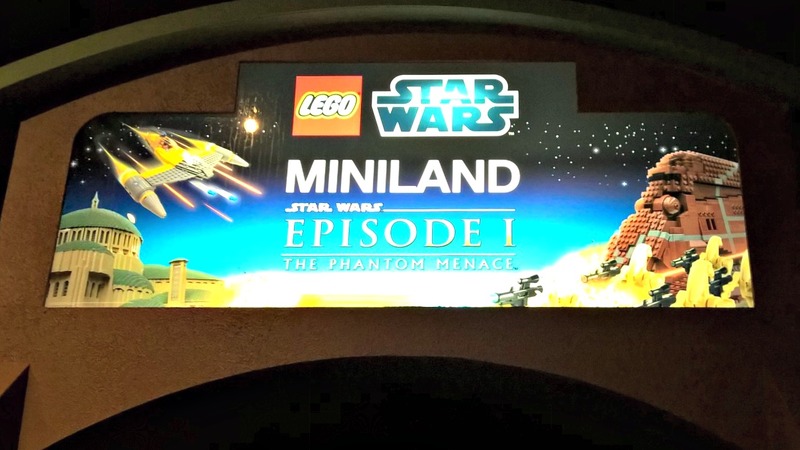 Legoland Discovery Center has unveiled a new Star Wars Episode 1 Miniland exhibit and it’s quite impressive. 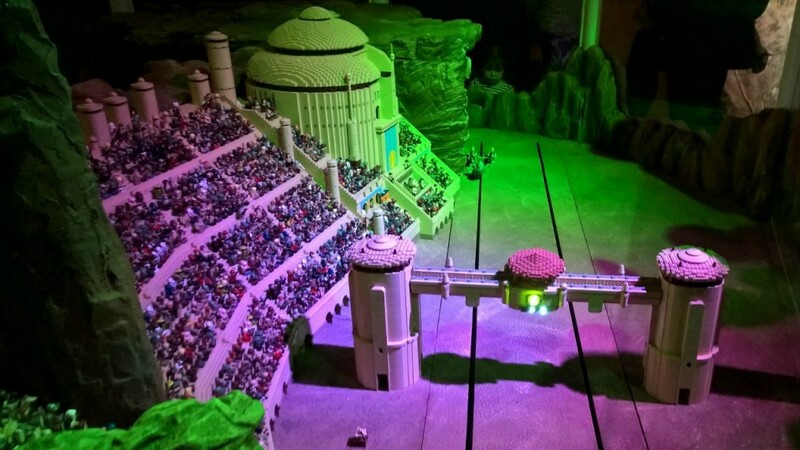 With special light and fog effects and interactive displays, it really captures the spirit of the films and draws fans into the experience. 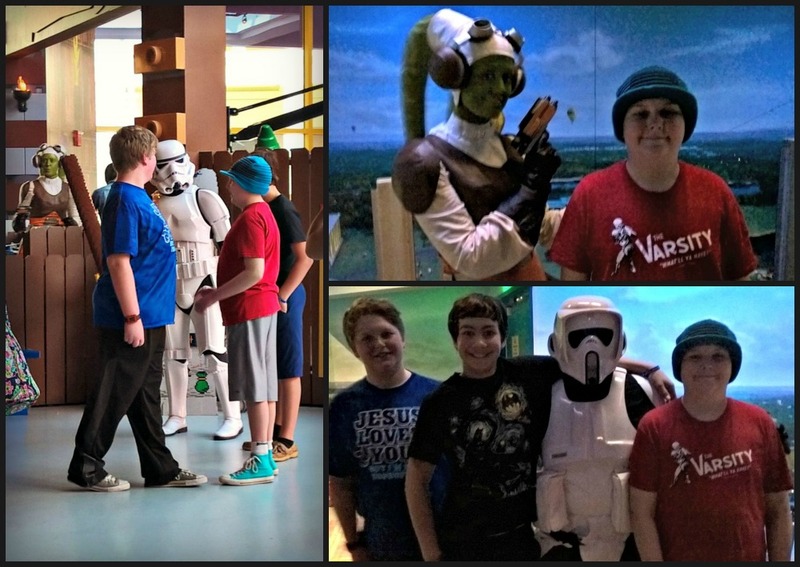 We were invited to attend the display’s opening last weekend, and it just so happened to coincide with my son Eli’s 13th birthday. His love of all things Lego and Star Wars goes back to toddlerhood. 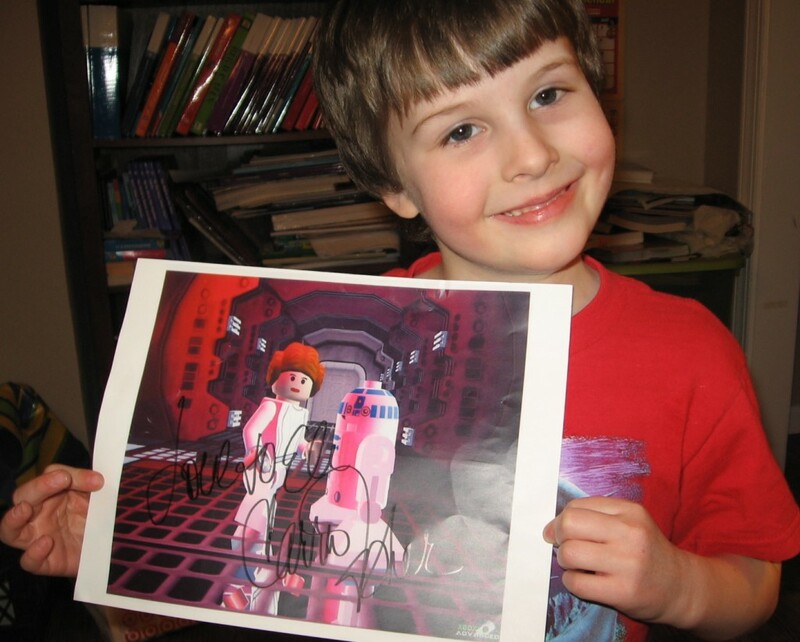 When he was six, he wrote a letter to Carrie Fisher (he had a major crush on Princess Leia) and she sent this autographed photo back to him. So you can see — the love goes back a long, long time! 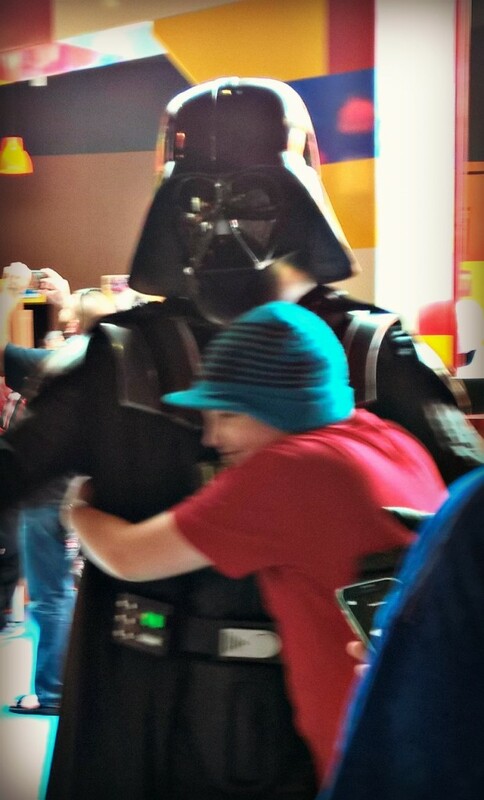 I don’t know which experience thrilled Eli more: receiving Princess Leia’s autograph, or hugging Darth Vader on his actual birthday. As you can see, there were several costumed characters milling about and interacting with the crowd. 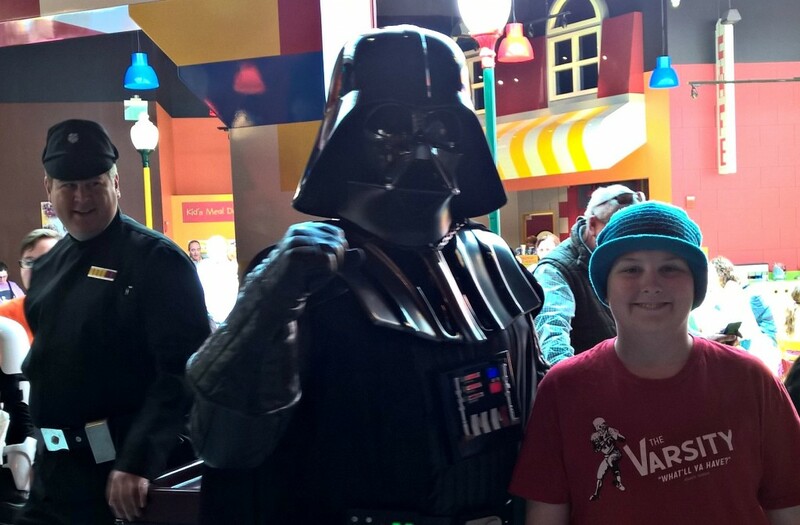 Eli also enjoyed an opportunity to help build a giant Darth Vader Lego figure. We will have to go back and see their finished work, as the display runs through the end of 2015. 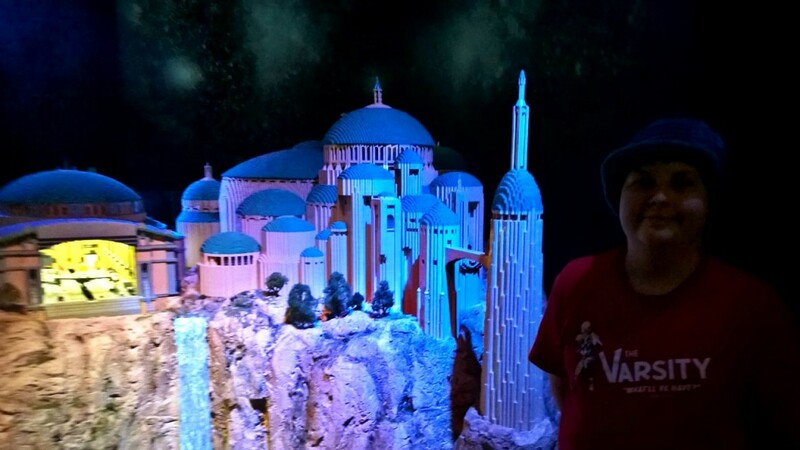 Legoland is located on the top floor of Phipps Plaza in Buckhead. Parking is free, and you can save $5 off admission by purchasing tickets in advance online.